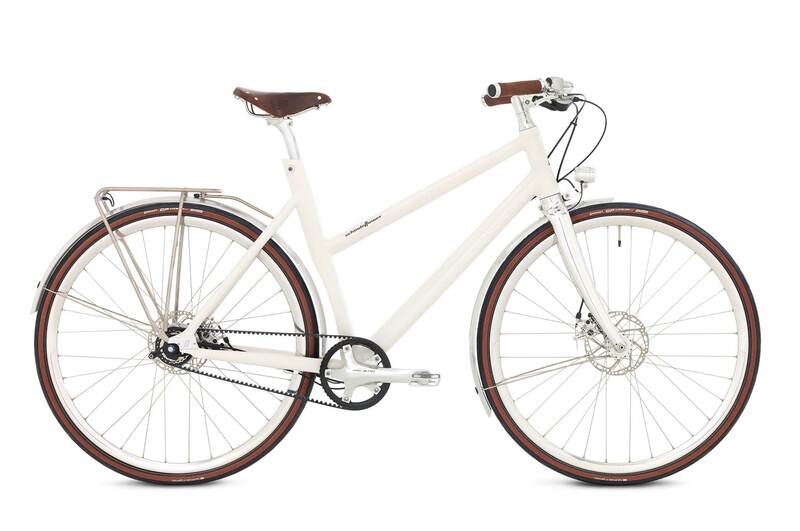 Frieda is just as agile and efficient for the city as her male counterpart Friedrich, but just as easily converts to the perfect bike for a weekend at the countryside. 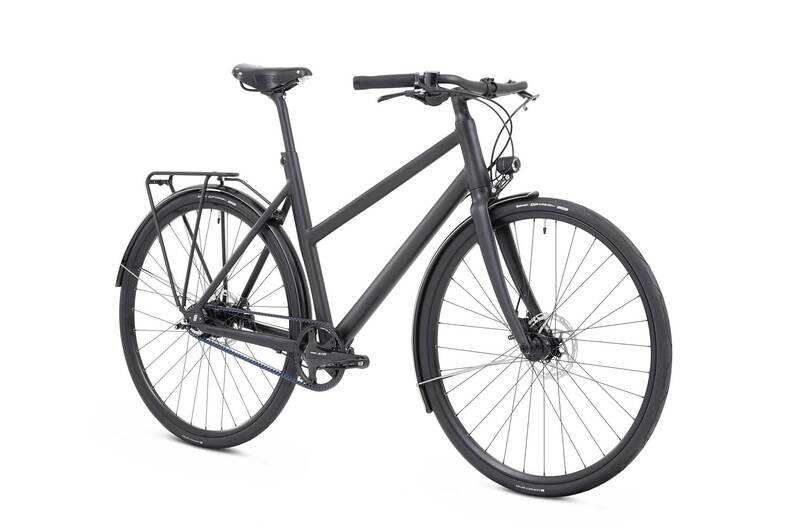 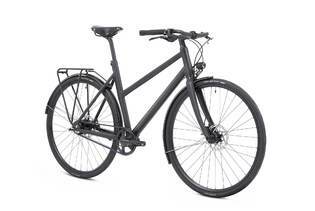 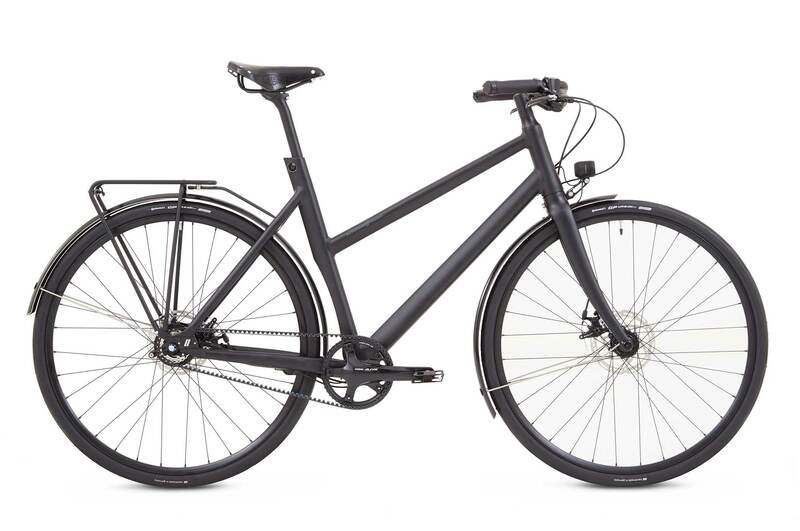 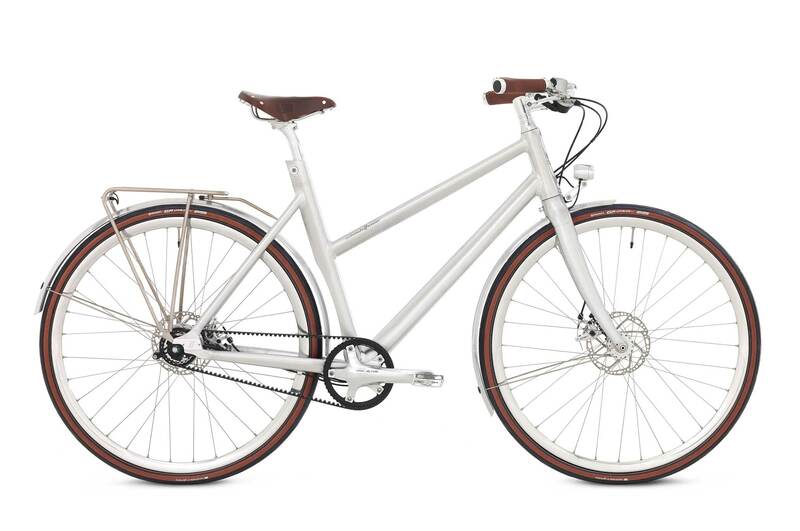 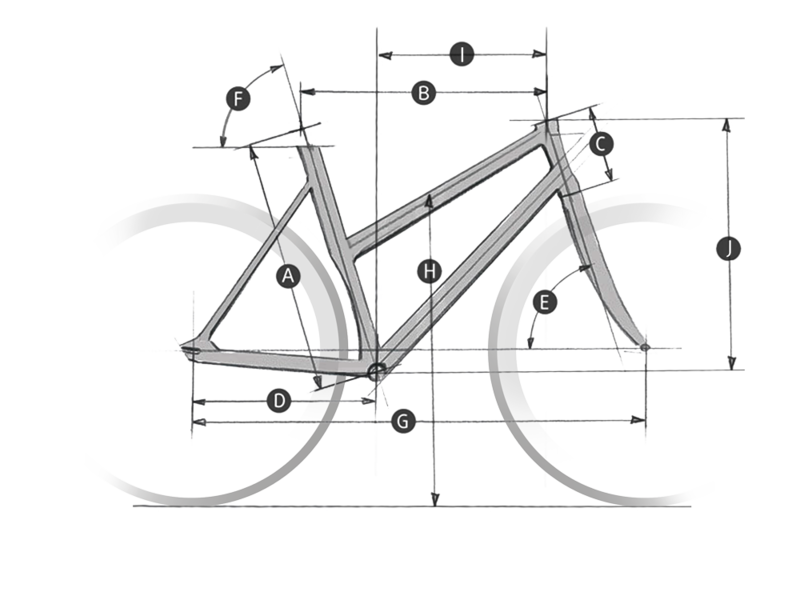 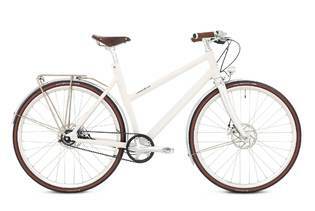 Equipped with Curana mudguards, an integrated Supernova lighting system, and a sleek Tubus rear rack, Frieda also, of course, features the maintenance-free Gates Carbon Drive CDX CenterTrack for a quiet and maintenance-free ride. Jane is our sportive handlebar with a flat design and curved back ends. 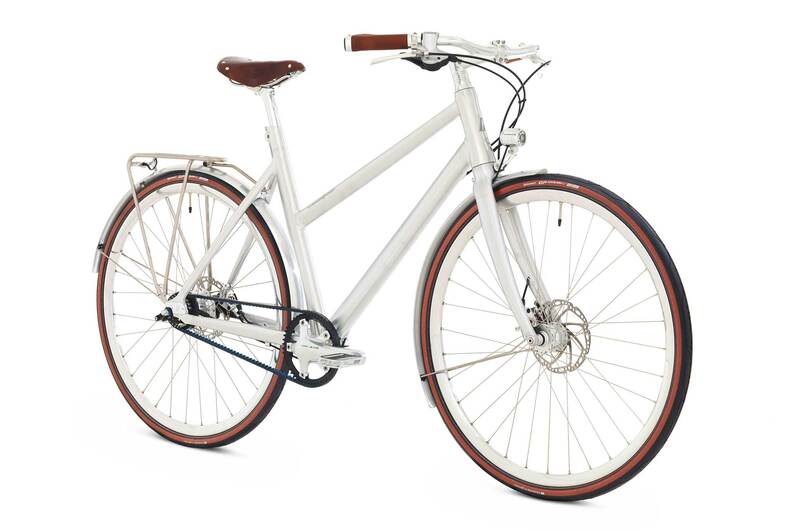 Inspired by classic Italian race bikes, our Jane handlebar offers a combination of a relaxed but sportive seating position.